Kalpataru Residency: Graceful homes at Hyderabad! The city of Hyderabad is one of the well-established cities in the entire nation. This metropolitan city is quickly stepping ahead in terms of countless unconventional residential development. Similar to other renowned realty giants, Kalpataru Developers have launched one of the graceful options introduced as Kalpataru Residency in Sanath Nagar, Hyderabad. This project is a hub of voluminous original abodes and lavish features mingled in by various skilled and creative masterminds. 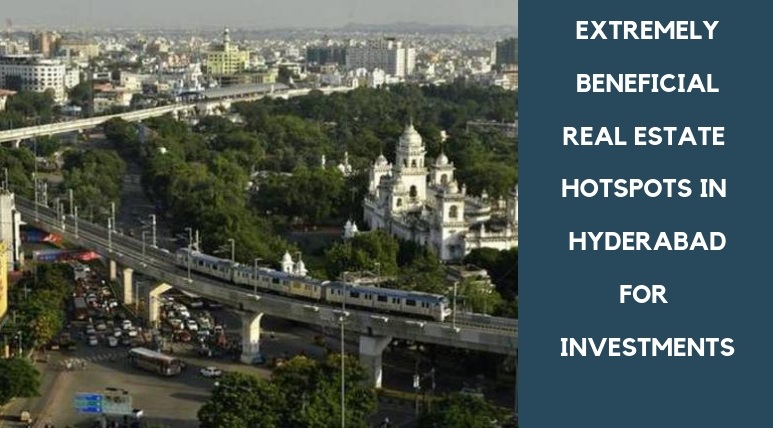 Hyderabad is a TIER-1 city, where real estate is aggressively growing on top due to increasing demand for high-end residential properties. As per the present real estate scenario, the market in here is getting fashionable due to the development on a very large scale and also due to the expanding demand for the dissimilar segments of properties as well. Crossing in millions of square feet land area with plentiful huge infrastructure and real estate developments, this efficient town is one of the best options to take a smart real estate decision in the existing times. Kalpataru Residency Hyderabad is a classy and serene residential concept located in the close proximity to various express corridors such as Mumbai Highway, Utkoor-Mogdumpur Road, Ameerpet Road, and Khairatabad Road. The project is a combination of various beautiful features and different residential spaces. This project is fenced by various social amenities such as reputed education centres, various advanced medical support centres, banking services, ATMs, social spots, commercial hubs, etc. 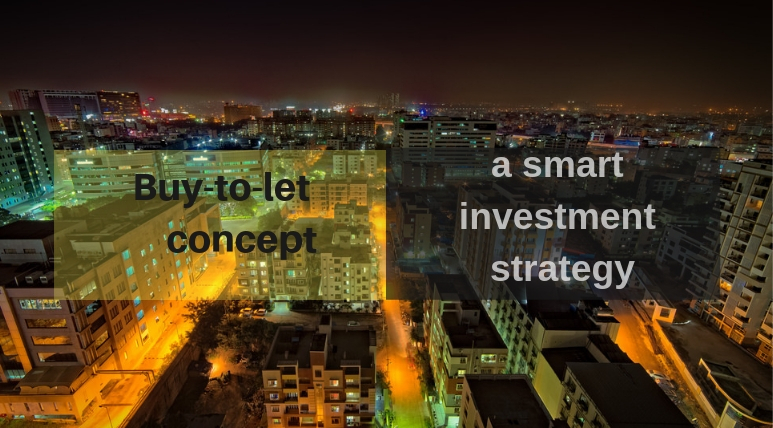 As per various business consultants, this residential community is one of the beneficial options in terms of investment or you can lead rest of your life after absorbing a residential property in your name inside ‘Residency’. This artistically-designed residential hub is loaded with and 3 BHK sets of living spaces. Kalpataru Residency Price starts from Rs. 78.34 Lacs*. Don’t waste time. Be quick to book an apartment here! Kalpataru Residency: Offers modern apartments in Hyderabad! Kalpataru Residency Sanath Nagar is one of the best choices for people thinking to buy private property in Hyderabad. The flats are available in the sizes ranging from 1495 sq.ft. to 1890 sq.ft. Living in the residential complex the dwellers can indulge in various modern facilities like clubhouse, swimming pools, dedicated children’s area, theatre, jogging track, modern-day gym, basketball court, tennis court, landscaped gardens and lots more. Also, 24-hour water supply, power supply and security services are available at the property. The area has a very good transportation system. All the important commercial and entertainment zones are closely located from the property.